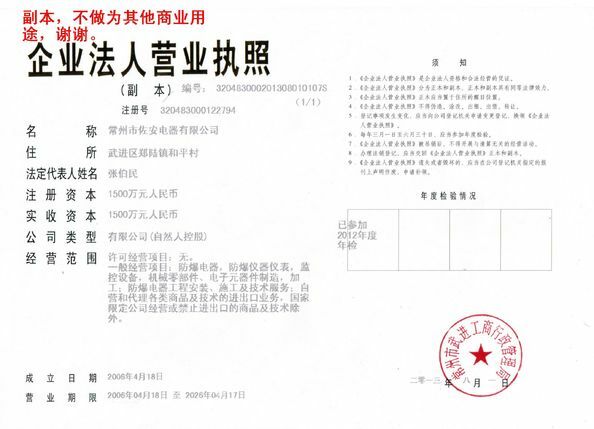 Quality Control - ZUOAN ELECTRIC APPLIANCE CO., LTD.
We will provide quality, timely service and value that exceeds the expectations of our customers. 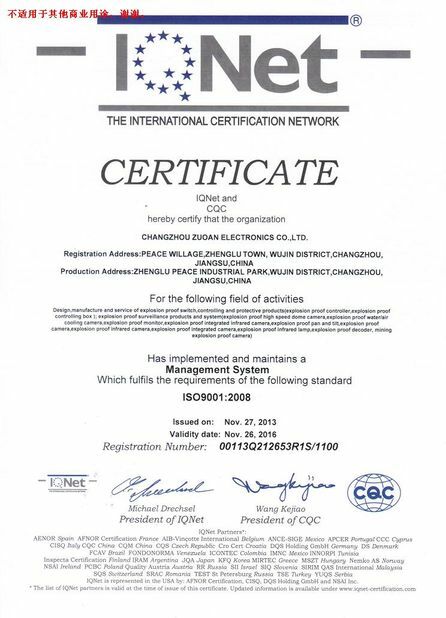 we get ISO9001-2008 for product quality management system. 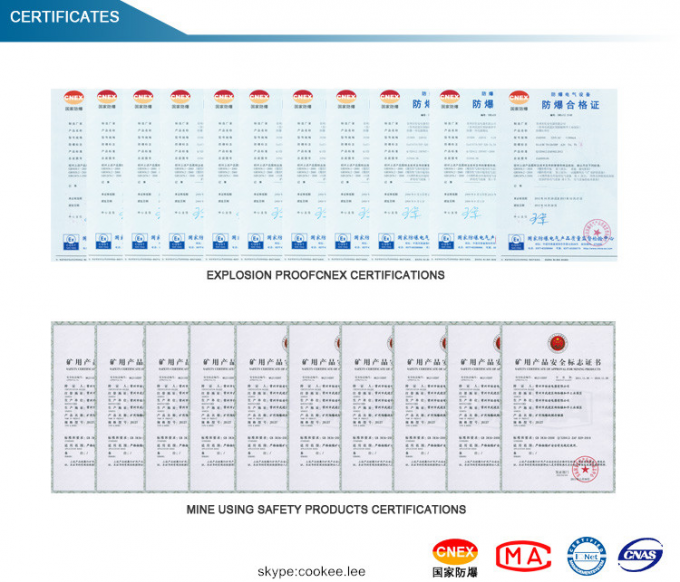 we get ATEX, CNEX certification for explosion proof products. 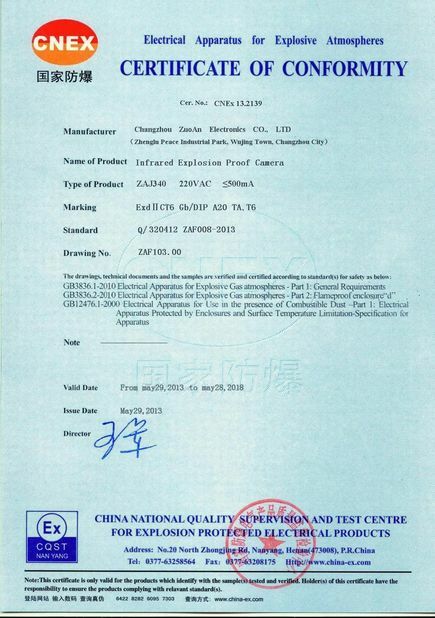 we get produce permission licence of explosion proof products. 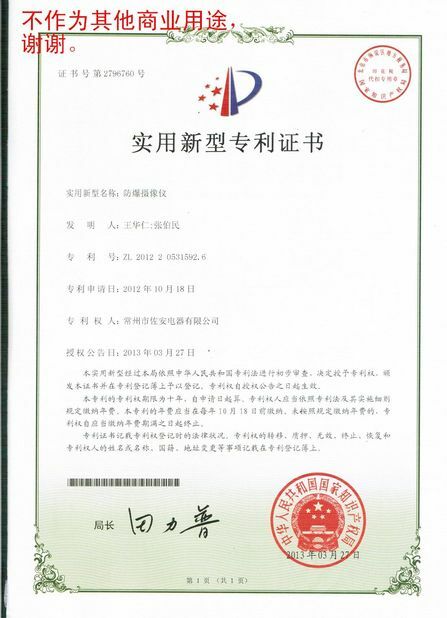 we get MA certification for coal mining explosion proof products.